Be sure to shop our bachelorette party games that are sure to please! When the fun is over, send guests home with our popular bachelorette party favors, like Naughty Girl Necklaces, Martini Glass Fanci-Frames, and a Bachelorette Tote Bag to carry it all! 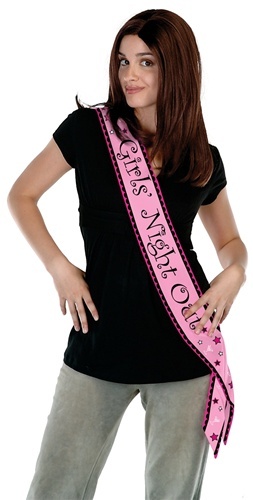 Next time you’re in need of some great bachelorette decorations, party with us right here at PartyCheap.com!